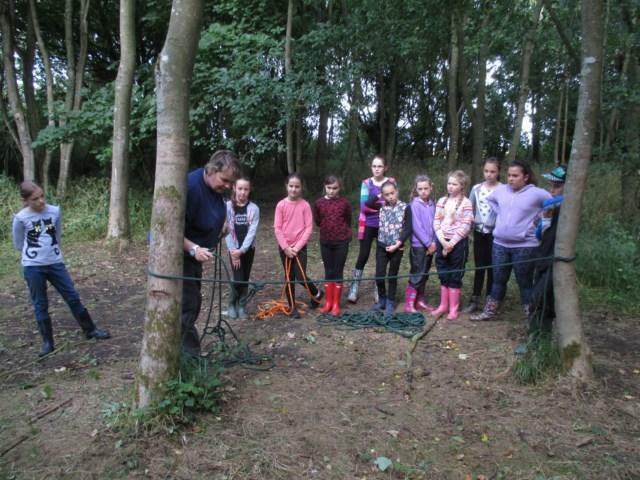 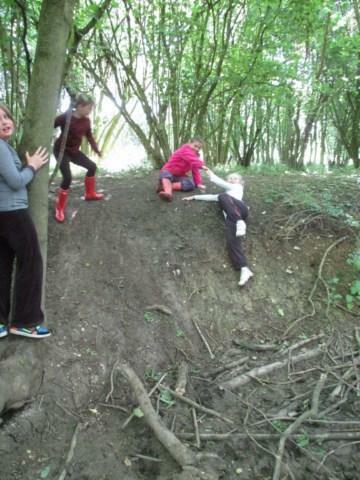 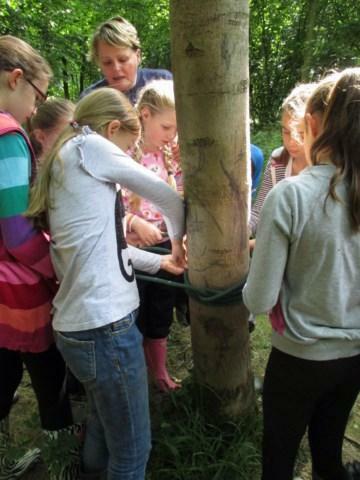 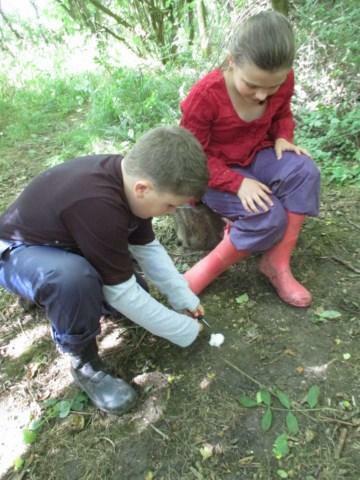 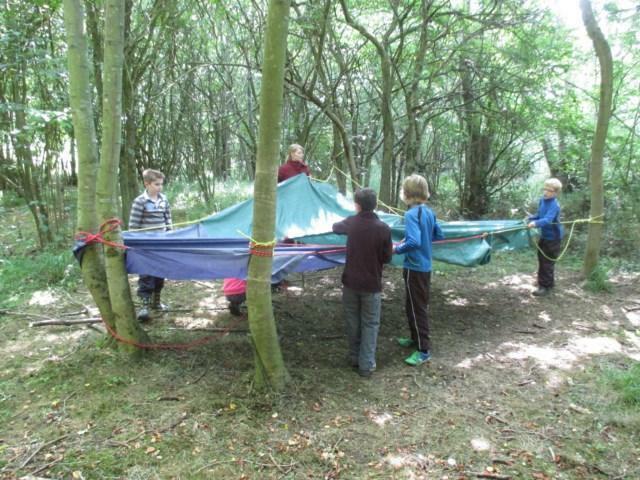 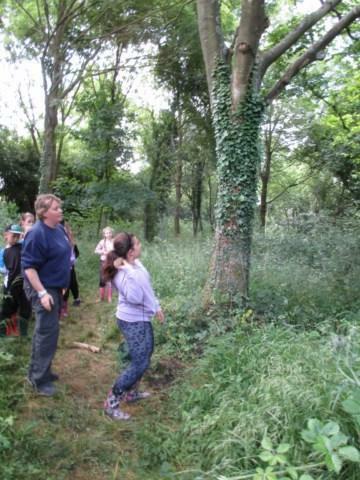 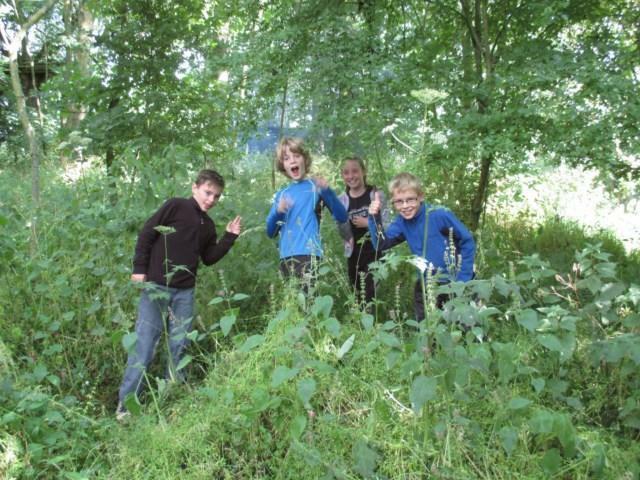 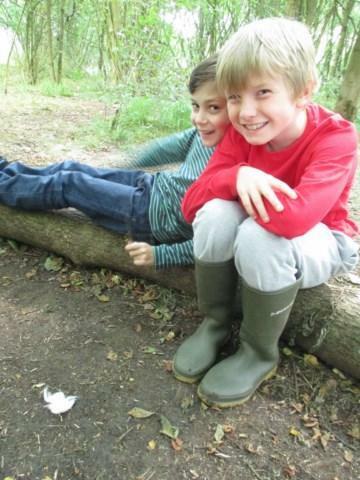 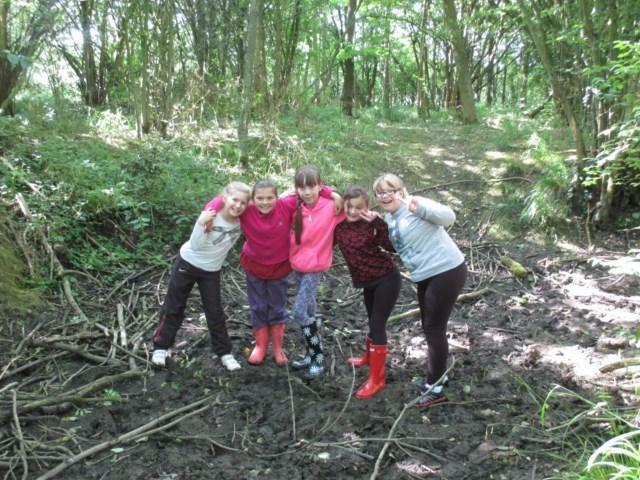 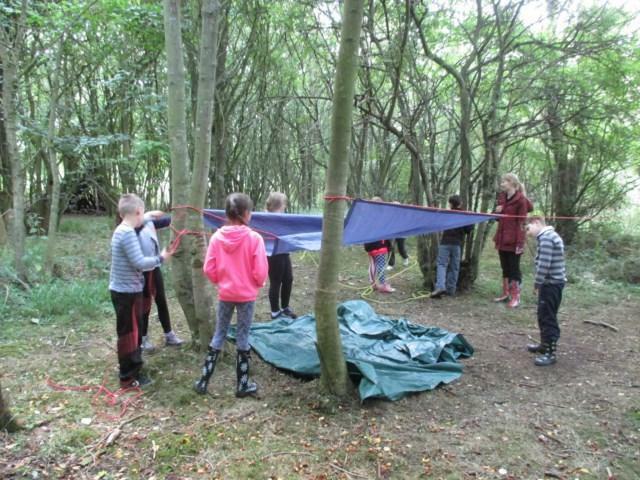 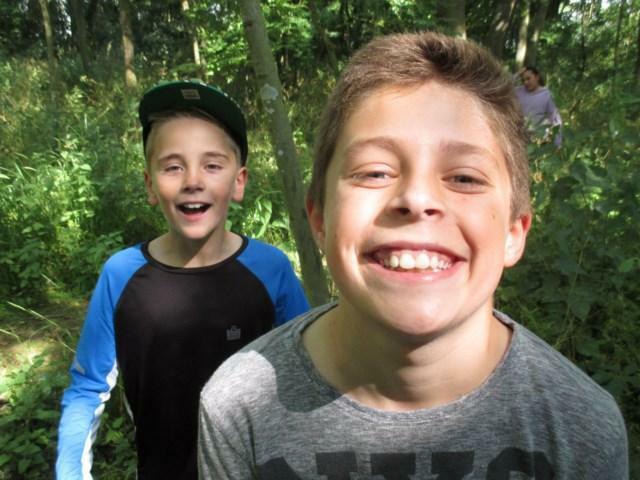 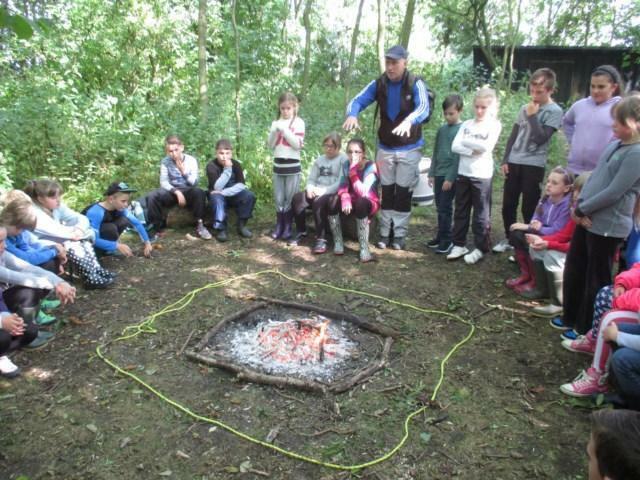 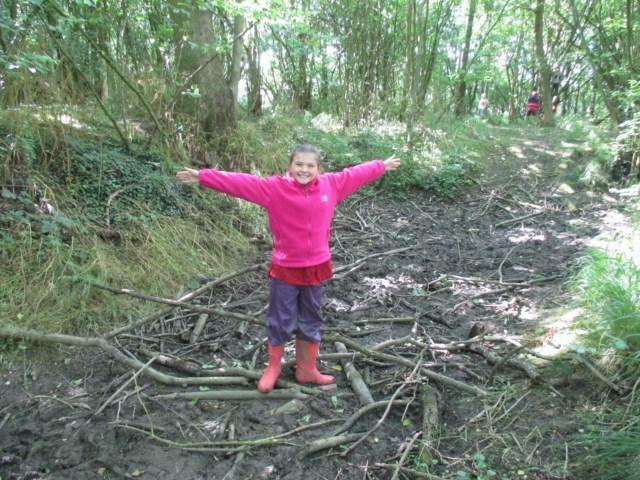 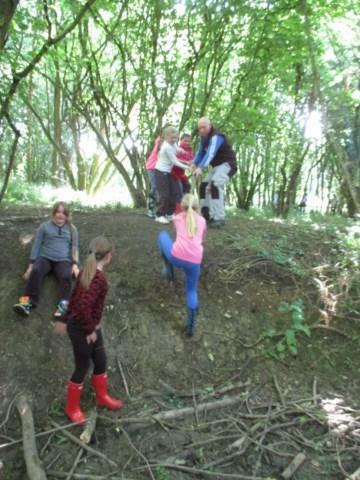 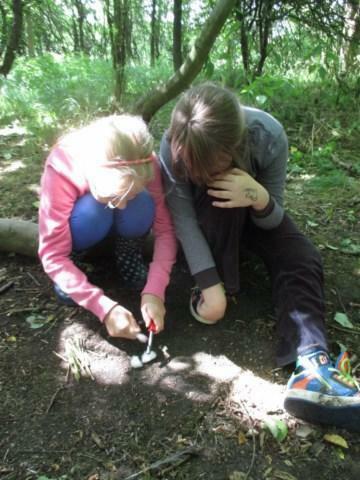 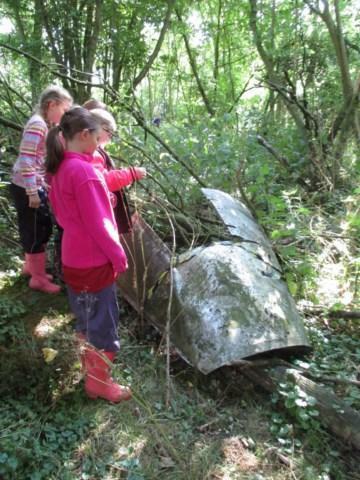 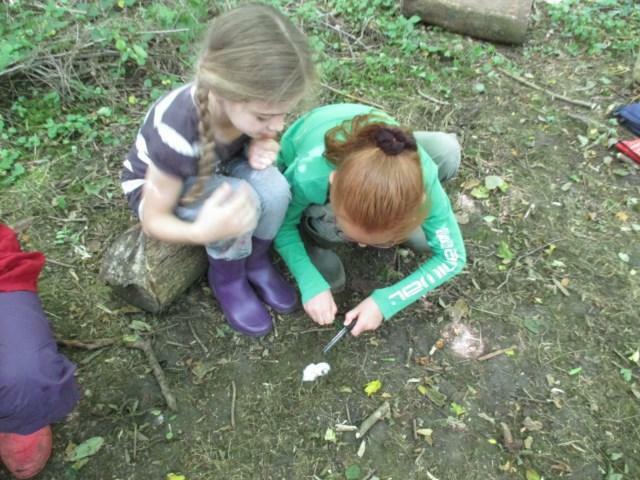 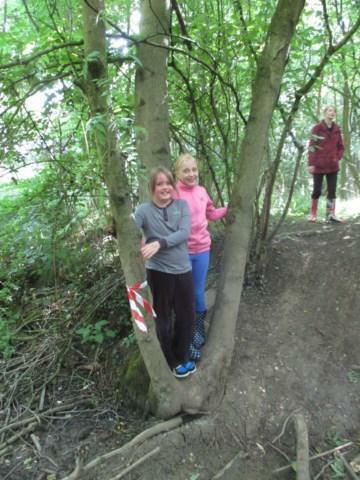 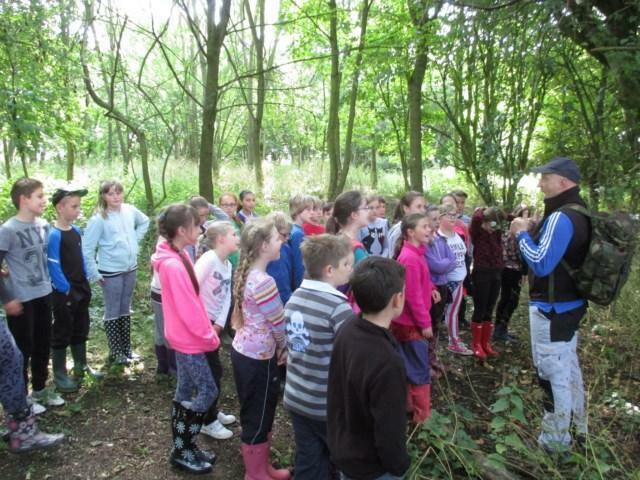 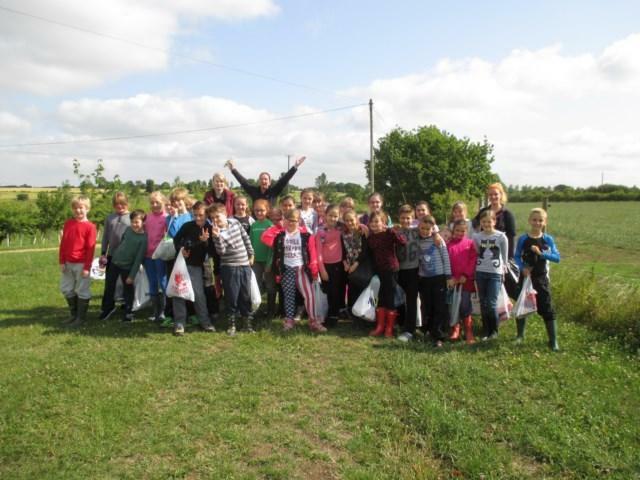 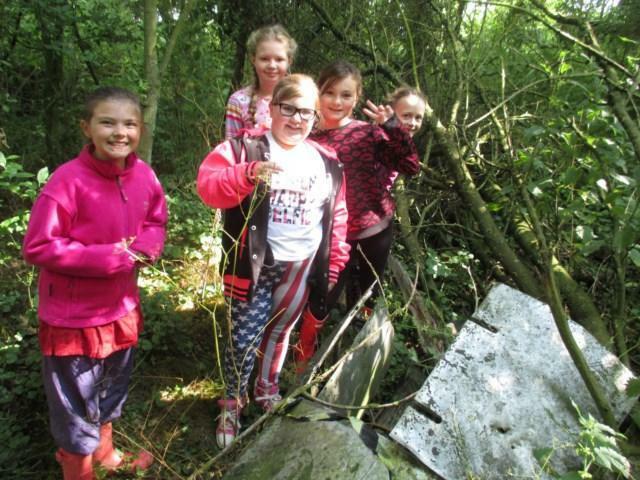 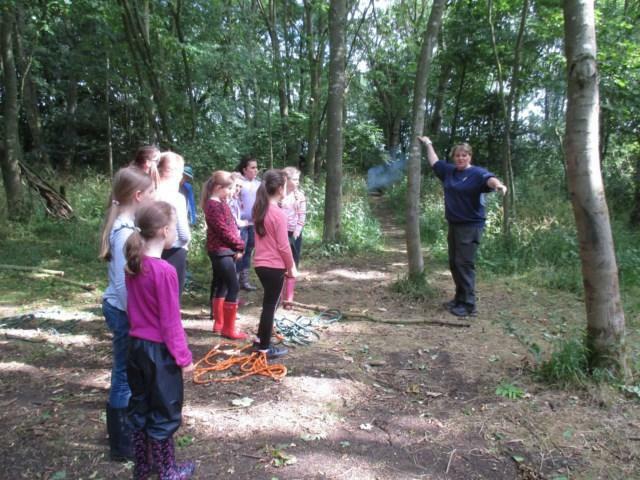 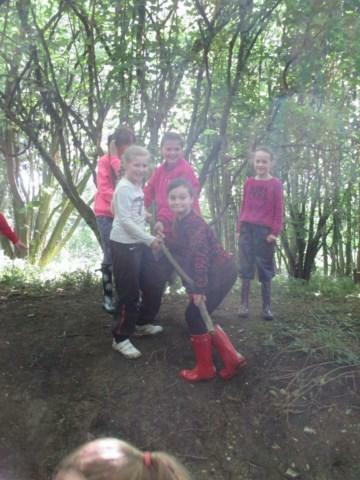 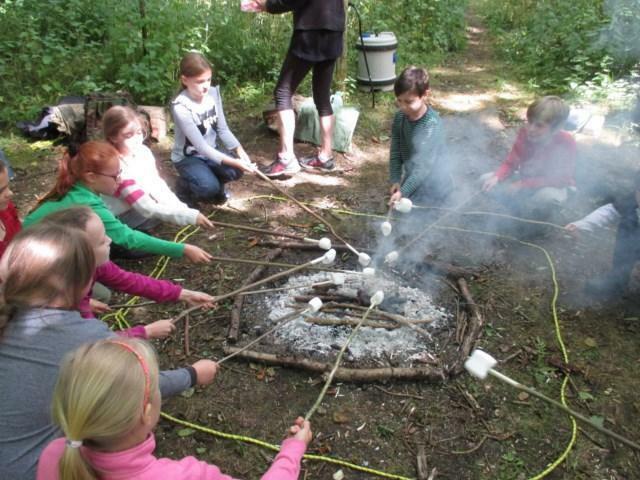 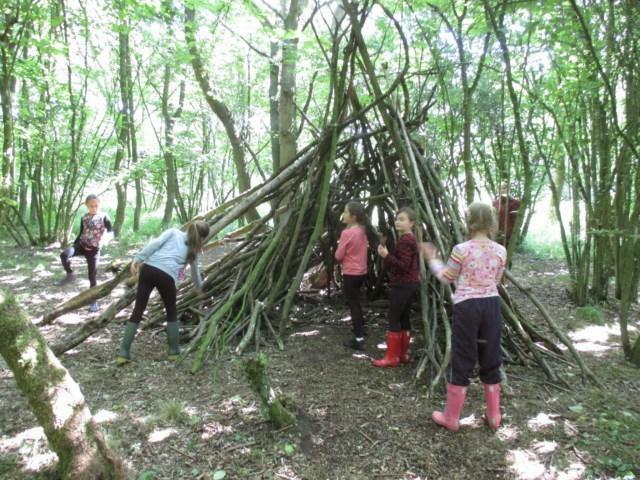 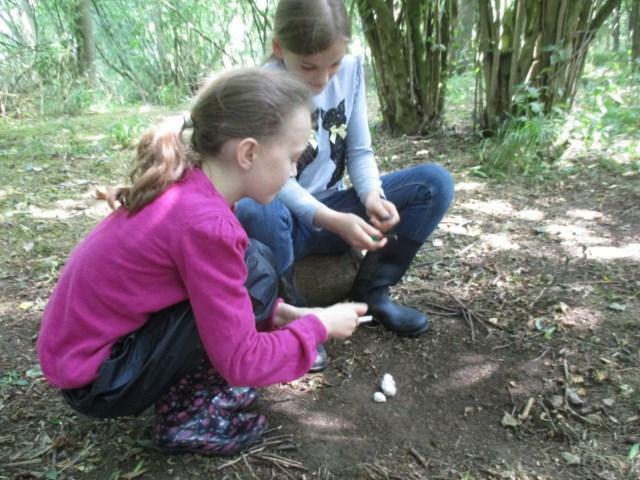 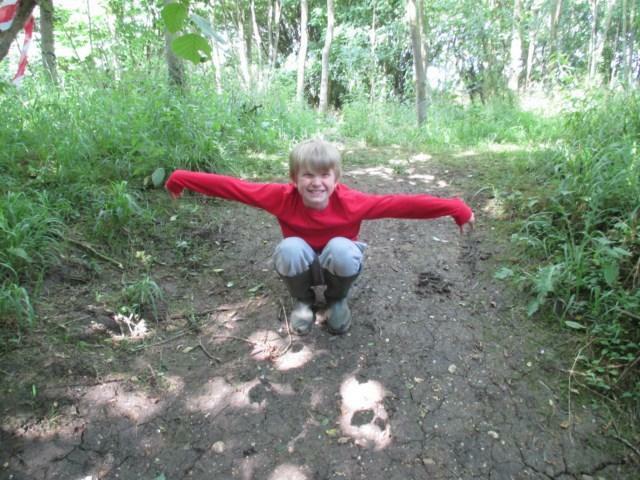 "Forest schools was awesome... 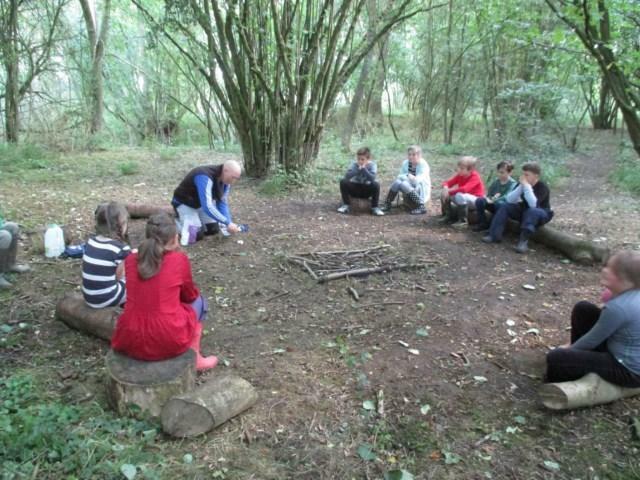 I loved the freedom of being in the forest, the fire, the games." 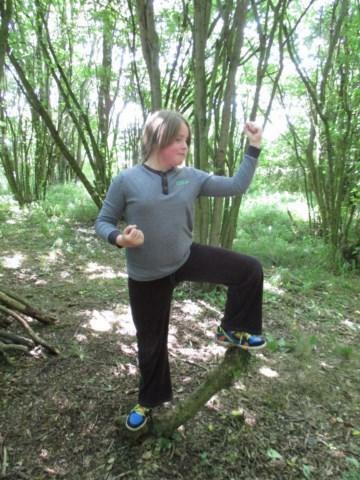 - Year 5 student.